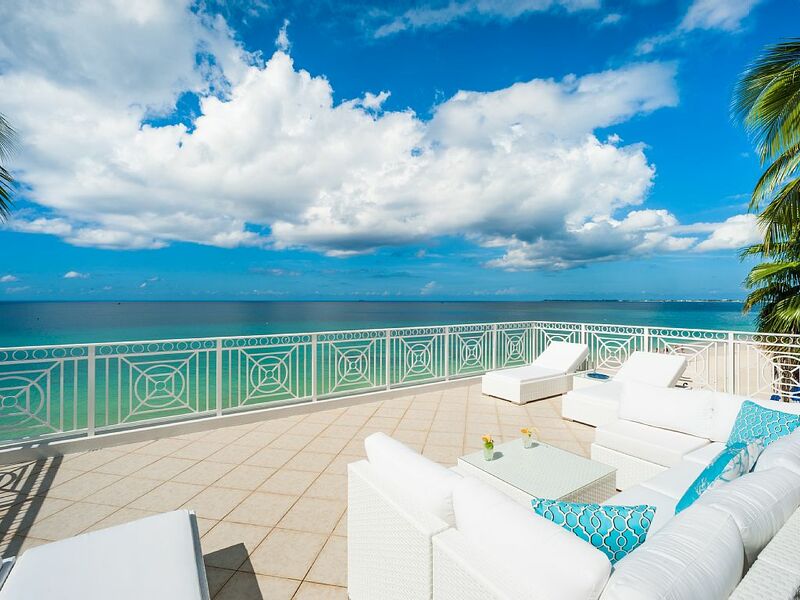 Stunning, Luxurious, Modern, Penthouse with the most amazing 7 Mile Beach and Caribbean views! Saturday to Saturday Check-In & Check-Out. 7 night minimum stay. Only Saturday to Saturday check in and check out Minimum 7 night stay. 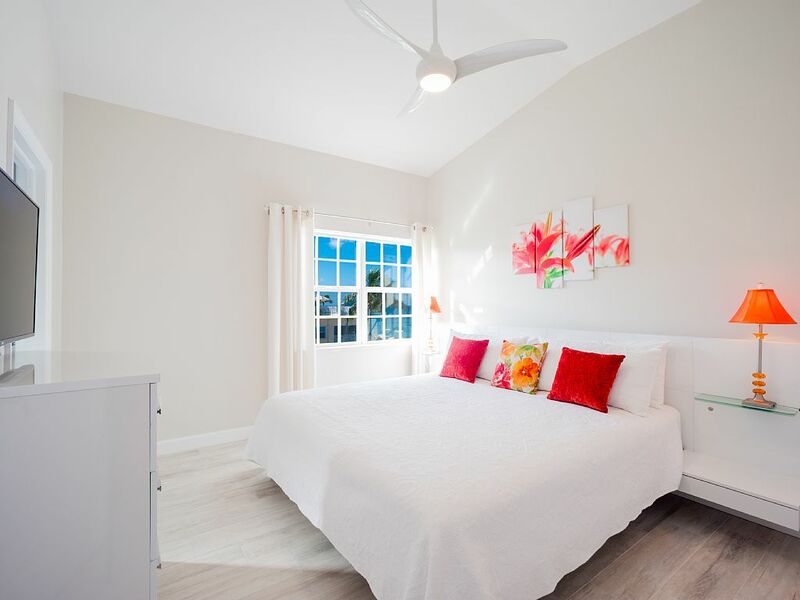 Vacation in this stunning,newly renovated penthouse, with 3 bedrooms and 3 baths. Located on the 3rd floor with direct ocean views! 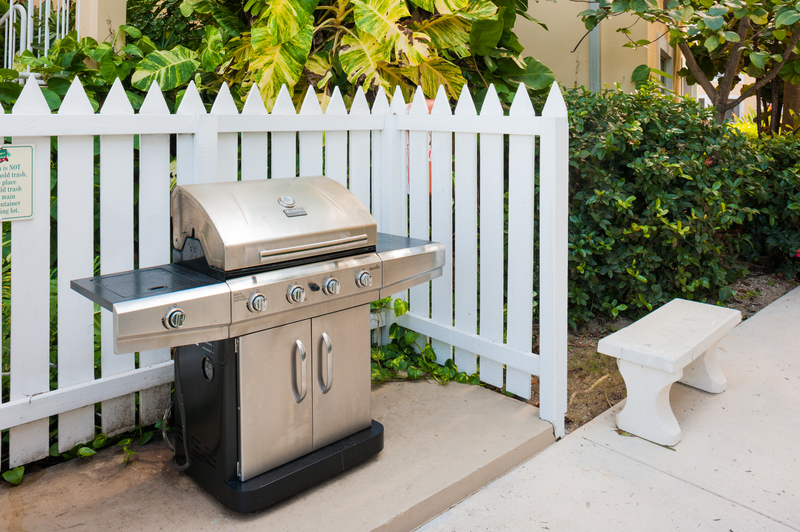 Enjoy both luxury and convenience. 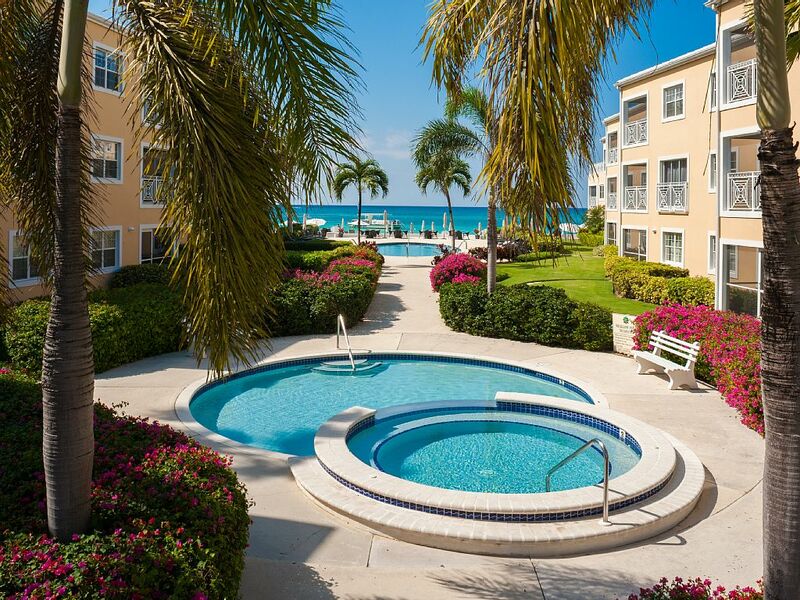 You step outside to a whirlpool tub and shallow pool and experience the Caribbean Sea, just steps in front of you. 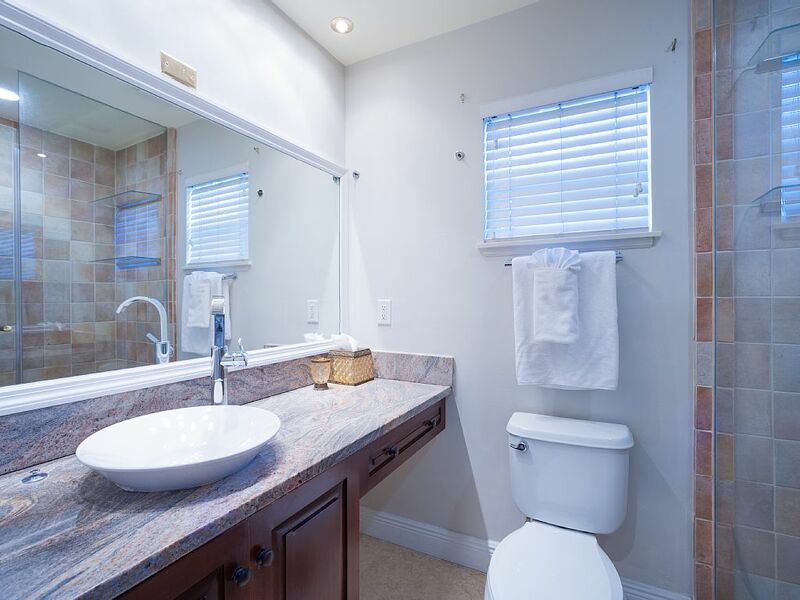 There is a king master with ensuite bath, a king guest bedroom and 3rd guest bedroom with 2 twin beds in the guest room with a separate bath and a sleeper sofa in the living area. Enjoy high speed internet and flat screen televisions throughout.! Only the best in this well equipped condo. 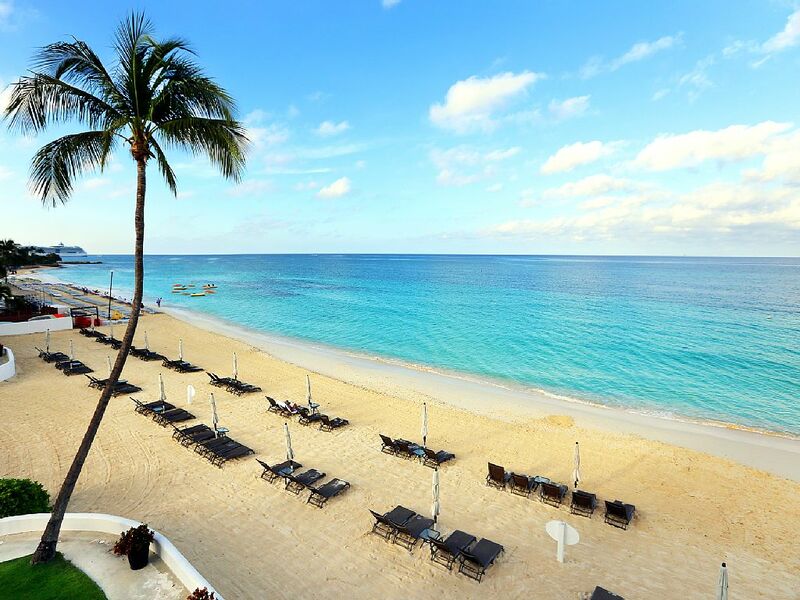 Relax at the Regal Beach Club. Modern Kitchen is fully stocked with everything for a gourmet dinner. Modern Dining Area, seating for 8. King Guest Bedroom with ensuite bath. 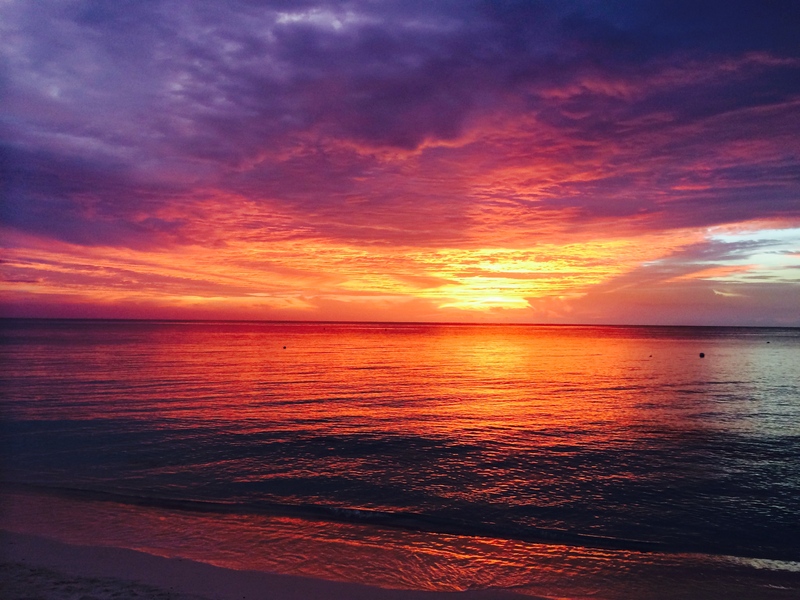 Sunset in Paradise, just relax and enjoy the views. 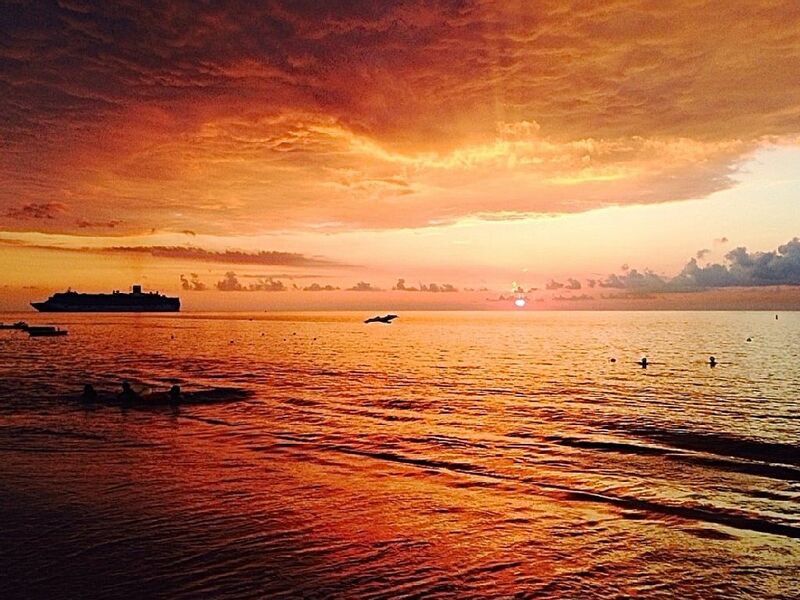 Stunning Sunsets at Regal Beach Club. Beautiful condo with a beautiful view and perfect location! 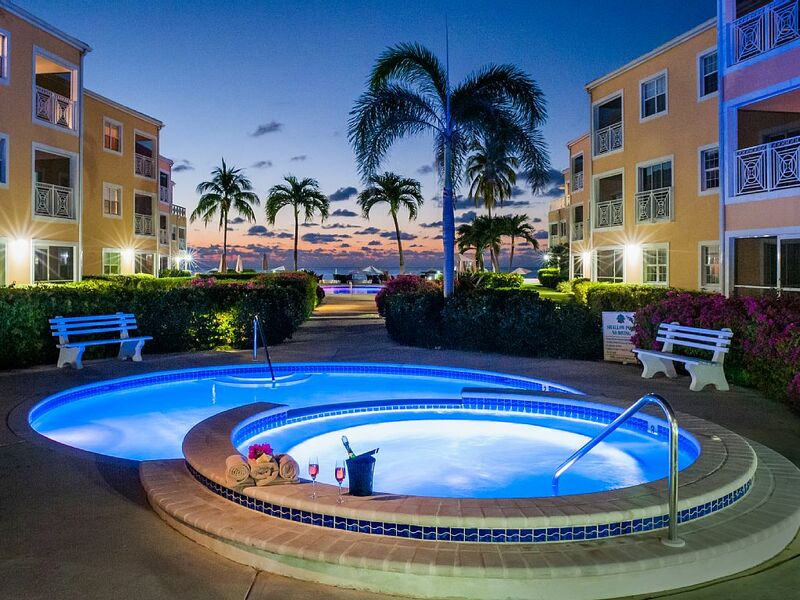 The Regal Beach #634 is an ideal condo for a family of 5. We were graciously met by the property manager, Ildi, and she showed us all around the condo and how to use the A/C, keypad lock, washer and dryer, etc. The condo beds are very comfortable, great linens and so so many towels! Pictures and description ar eright on. The kitchen has a wonderful variety and quantity of dishes, glasses, utensils and pans. The Marriott is next door, easy to get food and drinks. Foster's grocery store is a walk or cab ride away. Highly recommend using the public bus service, easy to catch at the condo driveway. Security guard on property and beach attendants do a great job with the chairs every morning. Highly recommend this property. Regal Beach Club penthouse #634 is fabulous. Great location for walking to restaurants. 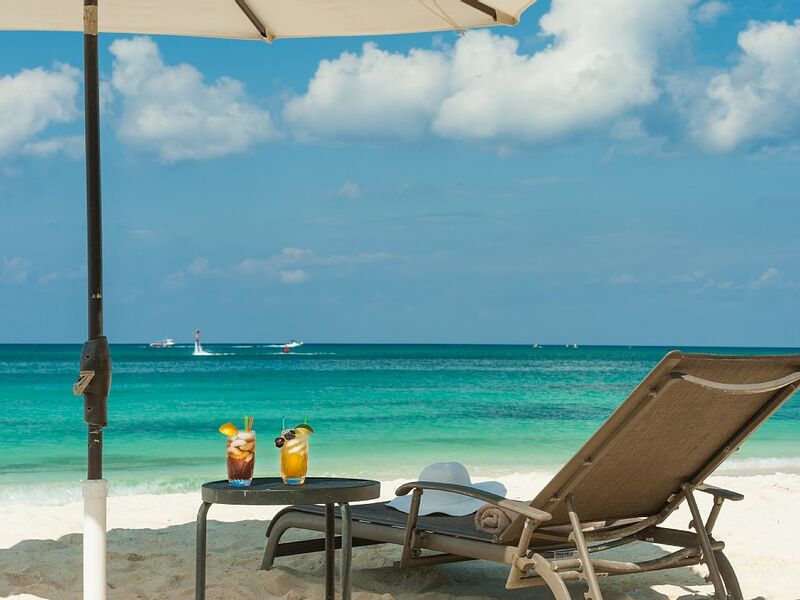 Beautiful beach with plenty of umbrellas and chairs. Will definitely be back! 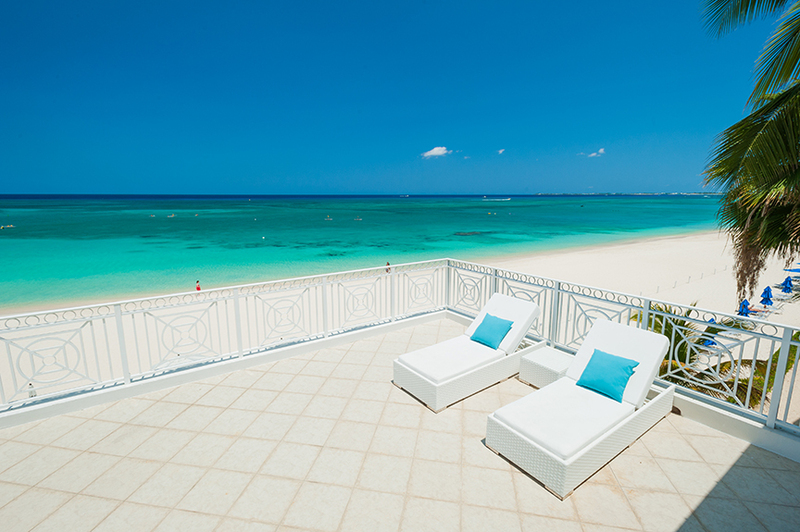 You cannot find a better view with this beachfront! The property is well maintained. The beach is private, clean and quiet. The beach chairs are great and not beat up like some of the other properties along SMB. The condo was perfect for our family of five. Great decor and very clean. Beds were comfortable. The kitchen had all we needed to make breakfast and lunches. We were greeted by Ildi upon arrival and she was very helpful in showing us how everything worked, etc. I would stay here again without hesitation and am missing waking up to that view! 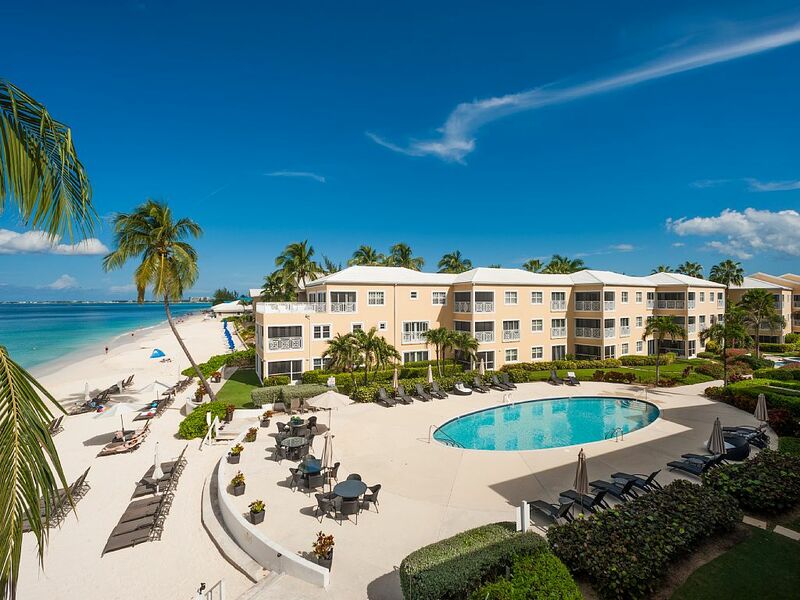 Love this property and its location on Seven Mile Beach. Much quieter than the other big resorts in the area and the rooms are very comfortable and set up well for families. Views are second to none. Staff is very attentive and cleaning staff is wonderful. We had a wonderful time. The location is great, the condo is lovely and very clean and had everything we needed. No one ever stopped by but the office staff was very helpful with any questions we had. The beach access was awesome. We spent a lot of time at the pool. We would definitely stay there again!! See my remarks on Regal Beach unit 614 as we rented that as well. 634 is on the third, (top), floor of Regal Beach. Huge porch where the 9 of us spent every night after dinner enjoying the sound of the surf and Venus burning brightly in the sky. If you are the one paying for this, it is really worth it. I can't imagine a better condo situation. What a wonderful gem. My husband, daughter, son in law and two grandsons enjoyed this property from the moment we stepped inside. The management team greeted us upon our arrival and answered all of our questions then the beautiful part is that this condo is so well cared for we never had to contact them again. Housekeeping came in on a daily basis and worked around my grandsons nap schedule. The condo is within walking distance to several restaurants and bars. We did rent a car so that we could enjoy everything that the island had to offer. Thank you so much for opening up your home to us, and in the future when we return to Grand Cayman there is no question as to where we will stay. 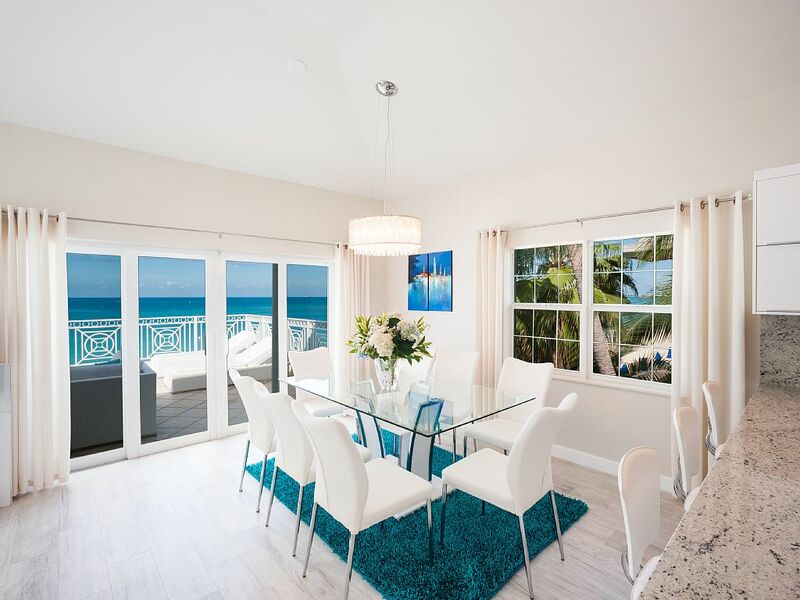 We fell in love with 634 and the oceanfront patio! My family of five arrived in late Nov and stayed for seven nights. 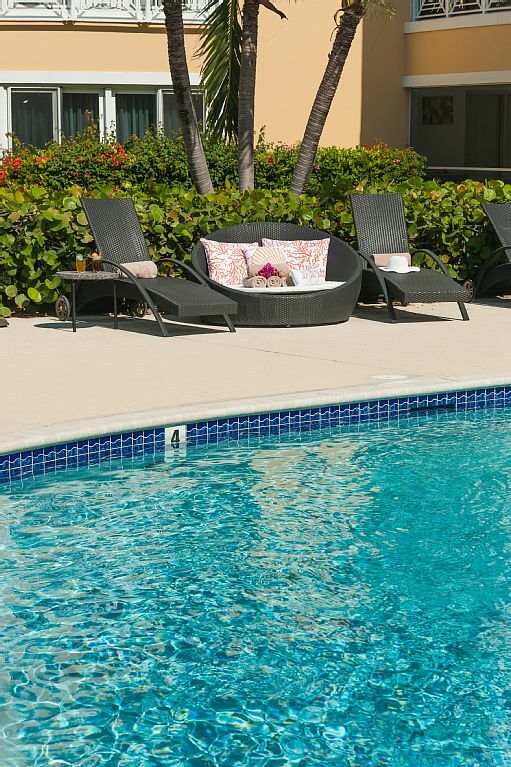 The property is beautifully maintained and the room is spacious. All of our children would not get out of the ocean so we rarely used the pool. Everyday the sun came out and the water was calm. 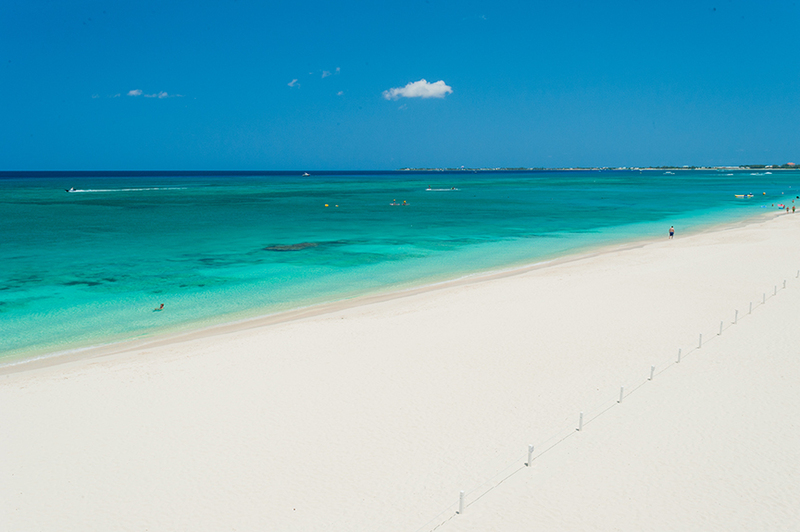 Seven mile beach is a perfect spot for kids to play. This location is right beside the Marriott and we liked going over for a drink and occasional meal too. I definitely recommend the Gin and Tonic's that they serve:) At night we curled up and sat outside on the outdoor private patio! 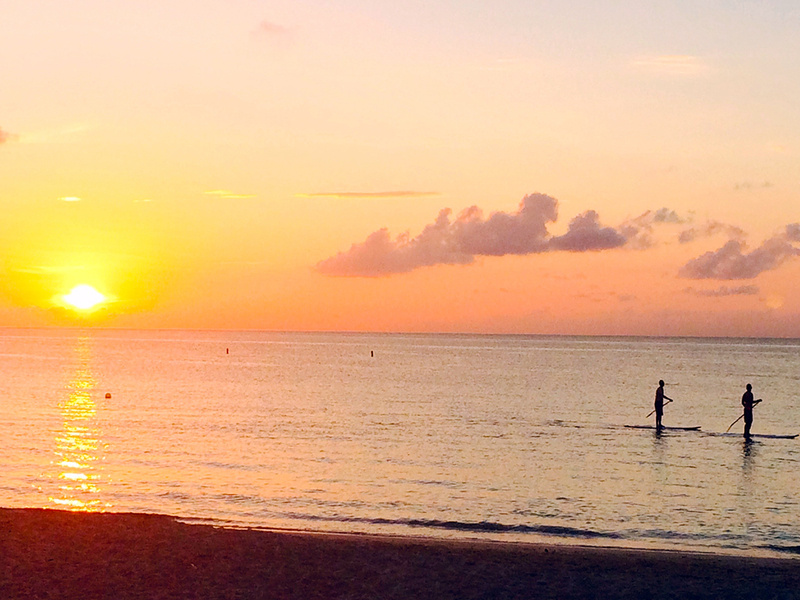 The sunsets will forever be etched into our memories. You will not regret staying at this wonderful spot! We stayed in #634 from Oct 21-29, 2016. The unit is spectacular! The location and views are unbeatable. Petra and all the staff were simply fantastic including arranging grocery delivery and addressing any questions or needs we had immediately. The unit is well equipped for all your needs including kitchen supplies, beach towels etc. The penthouse deck was breathtaking and the awnings offered welcomed shade in the afternoons and spectacular sunset views!!! 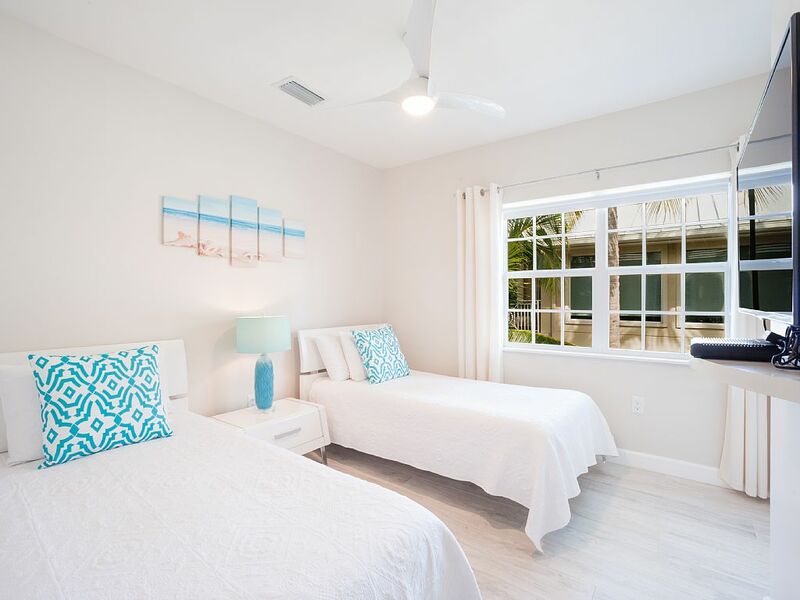 By far one of the best 7 mile beach locations, within walking distance to shopping, restaurants and virtually anything you want to do. 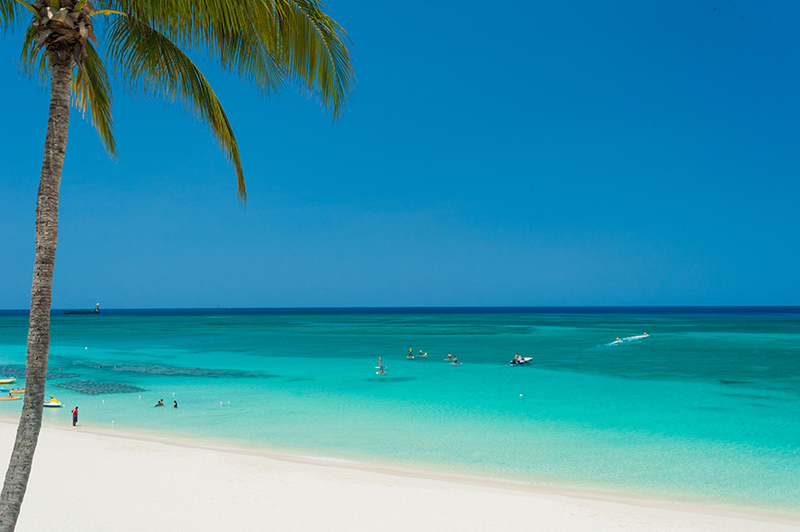 The diving on 7 mile beach is fantastic and having the Marriott next door was great for reserving a car rental or for securing excursions or water sports (jet skis, SUP's, kayaks etc). There's also a great little mini reef in front of the Marriott, perfect for snorkeling! The unit and the property overall was pristine and the well kept, maintained and secured at night. We had 4 people in the unit. 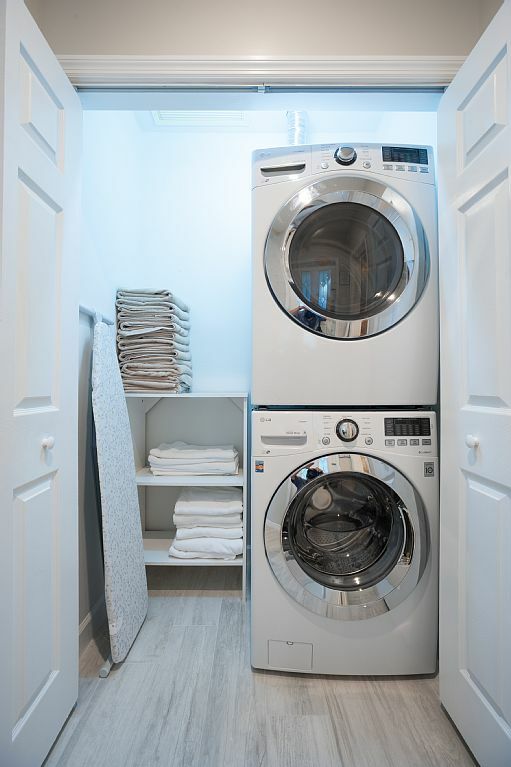 LOVED that there was a washer/dryer we could access as well. Thank you for a WONDERFUL time!!!!!!! I would highly recommend this unit and Regal Beach to anyone and I sure hope to visit again. Gorgeous Condo and Perfect Location!! Our group of six (5 adults and a four-year old) stayed in #634 Regal Beach from June 4-10, 2016. 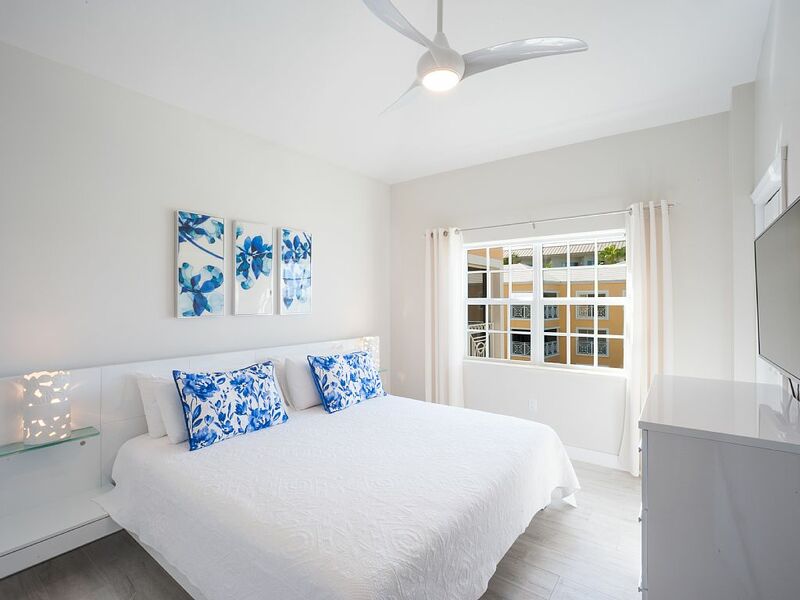 In addition to the condo being just as pictured and described on the website, the entire process of booking, checking in and departing went extremely smoothly and as promised by the booking agent, Donna. Donna replied promptly to all inquires and was very helpful throughout the process. An added bonus was actually getting to meet Donna while we were there. We struck up a conversation by the pool, only to learn a little while into the conversation that the pleasant woman we spoke with was she! !In addition to Donna, the onsight manager we met with upon arrival (Petra) was extremely helpful. Her email before our arrival provided lots of good information about stores, directions to the condo, etc. She met us at our condo and went over everything about operation of the lights, fans, TV and even the awning that moves out over the veranda. She was also very gracious in allowing us to check out a little later than we had planned.Everything about the condo itself was wonderful, including a surprise....daily housekeeping!! The decor was beautiful, the kitchen was well supplied and all of us had our own space and privacy. The beach at the condo is perfect!!! the proximity to the Marriott made it easy for us to pop over there for an occasional drink and to rent water sports equipment. There were a few good restaurants within walking distance as well. We (two adults, an eighteen month old and a four year old) stayed here for a week in early May and had a fantastic time. 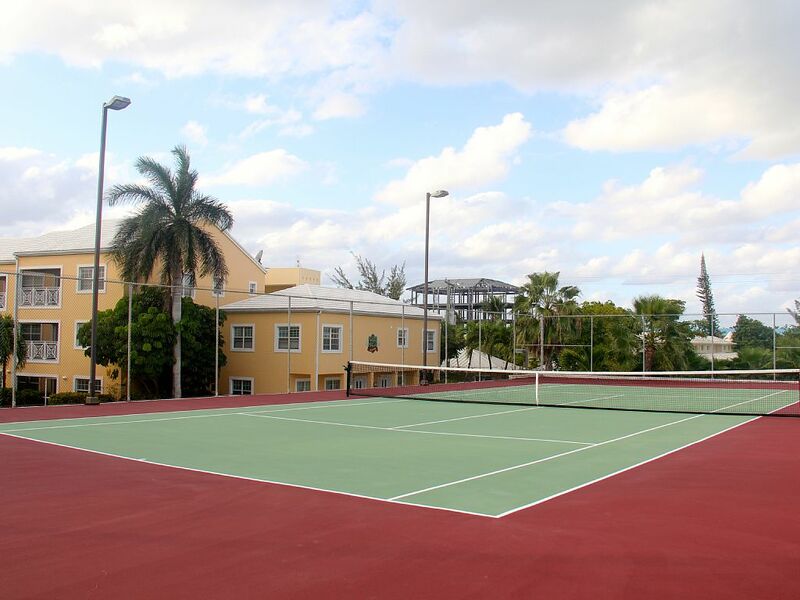 The penthouse condo is large, clean, very well equipped and excellently located. The kids loved it. It is child friendly. Great kitchen (we cooked a number of meals in), washer, dryer, snorkels, face masks, televisions in every room, everything we needed (e.g., high chair, crib). Great entertaining area.It was a thirty second walk to the beautiful private beach or one of the two property pools. There is a gym in the complex but we were too busy relaxing and soaking in the views on the large balcony to use it. The property manager is very helpful and attentive. We would love to return and highly recommend it to those looking for their own slice of paradise. I concede it is quite expensive but you get what you pay for! 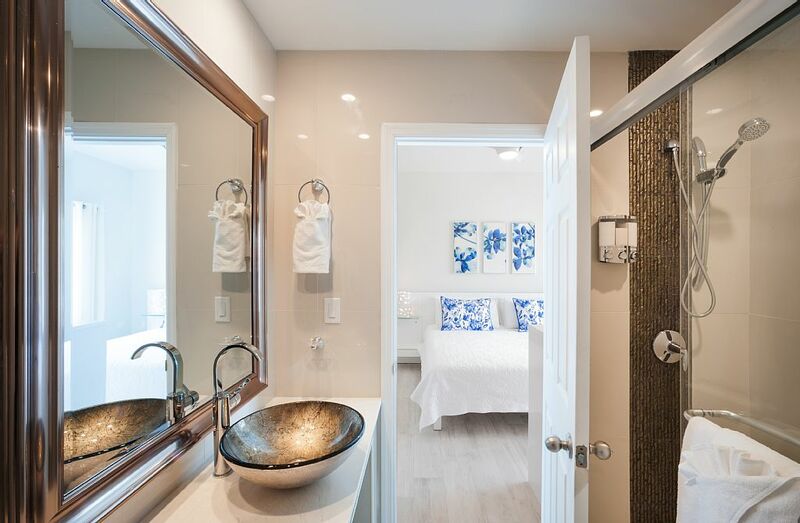 Worth noting that there is no bath in the condo (although there are three showers), and no elevator in the complex, so be ready to walk up two flights of stairs. Enjoy! This condo is everything we dreamed it would be and more. 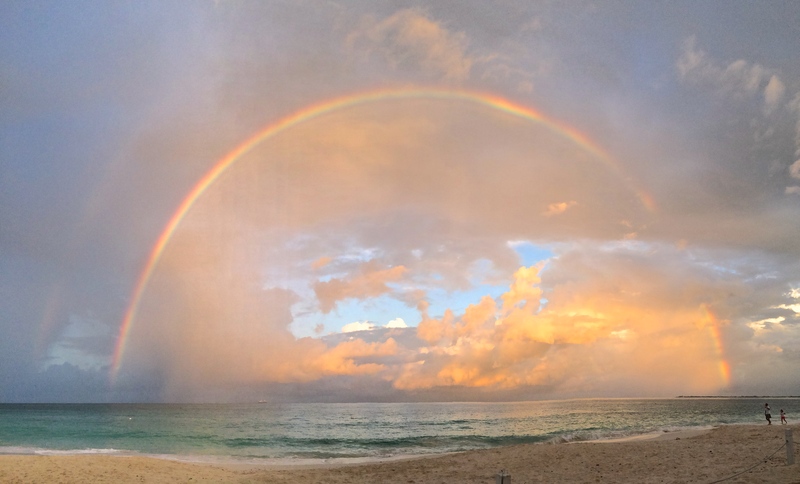 My family and I have been traveling to the Caymans for years and this was the first time we decided to stay in a condo as opposed to a hotel and we couldn't have been more pleased. This unit is absolutely beautiful and the view is spectacular! 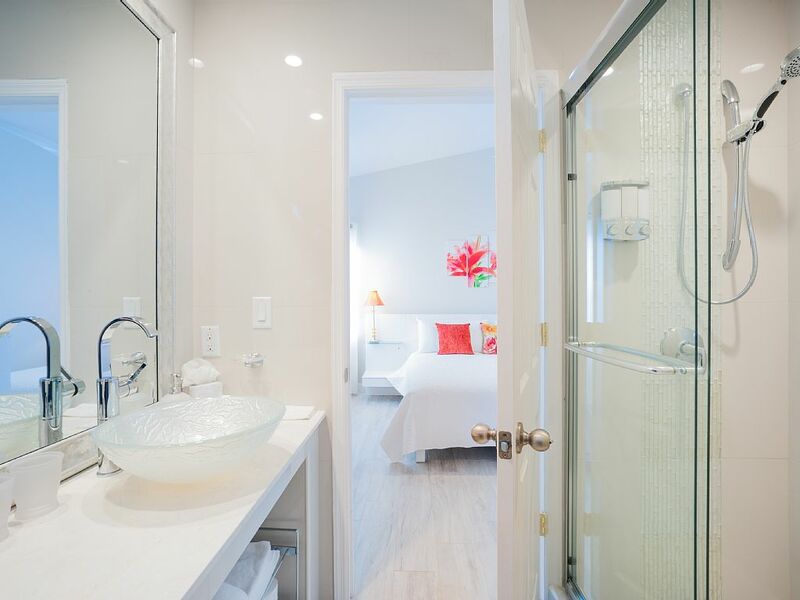 Having been recently renovated, everything is brand new, modern and very clean. The furnishings are stunning - all white and blue, reflecting the unbelievable view from the expansive balcony, which is where we spent most of our time.There are three large bedrooms, alll very tastefully decorated with quality linens. Two bedrooms have attached full baths and the third bedroom has its own separate bath. The kitchen is equipped with everything you would need - blender, coffee maker, electric kettle, dishwasher, and plenty of dish ware. If you need anything, all you have to do is contact the office and they quickly will fulfill your request. All bedrooms and living room are equipped with large screen TVs and my husband said there were at least 300 channels! I couldn't tell you since I was out on the balcony most of the time. 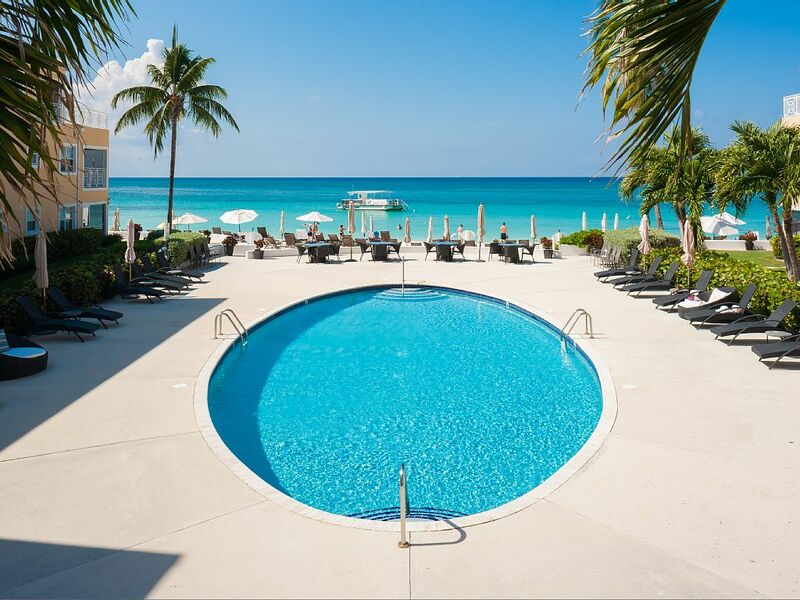 My family and I have been visiting Cayman Islands for the last ten years and we've never had such an awesome experience!I stayed there with my three children and husband and we had such a comfortable and enjoyable stay. Upon arrival I was greeted by a very friendly lady who was incredibly helpful throughout our stay - she even gifted a Tortuga Rum Cake for Christmas!When we entered our flat on the third floor we were so pleased to see the rooms were very modern, large and clean. The house was very well equipped and the view from the balcony was just breathtaking - especially as we watched the sunset in the evenings. The balcony had sun beds so we didn't even need to go to the beach to enjoy the sunshine.Regal Beach itself was so pretty too! The palm trees, the beautiful beach, the jacuzzi and the pools that my children just loved! !We are definitely coming back next year!!!! 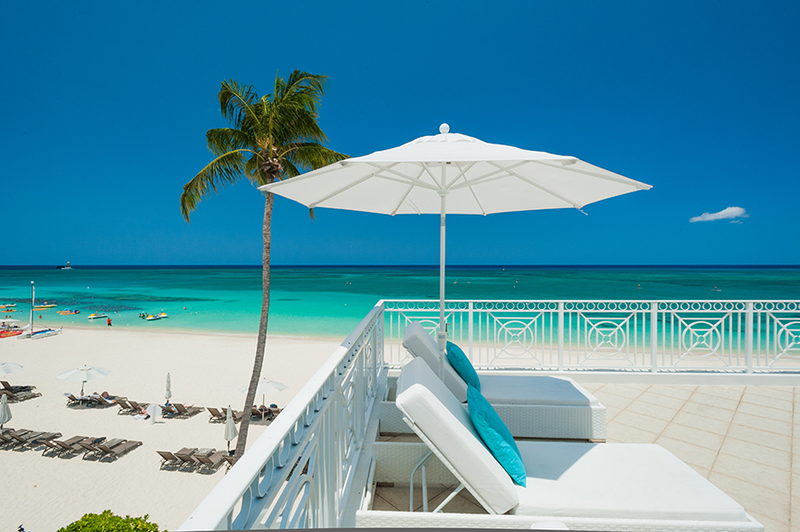 If you are searching for the "Perfect" place to stay on Seven Mile Beach then you have just found it! Search no more, you won't be disappointed in this villa! We just left and all agree that we had the vacation of a lifetime! We have traveled extensively and the staff and villa far exceeded our expectations.The villa is oceanfront and the views are beautiful! 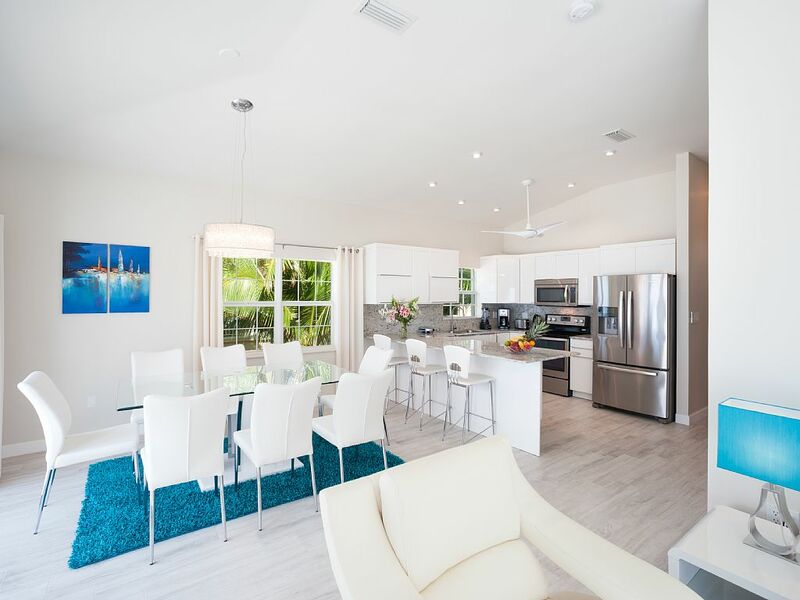 The open floor plan gives you nearly a 180 degree of the beach! The balcony is large and the furniture is so comfortable you could stay there all day. We woke up every morning and had coffee on the balcony as we watched the cargo ships leave and the cruise ships come in.This villa has 3 bedrooms and 3 bathrooms. I believe the villa was remodeled in October 2015 and it doesn't appear that new photos of the property have been posted yet. I think it would be difficult for a photo to even capture the beauty of the villa or the magnificent views! The furnishings are tasteful and of high quality. 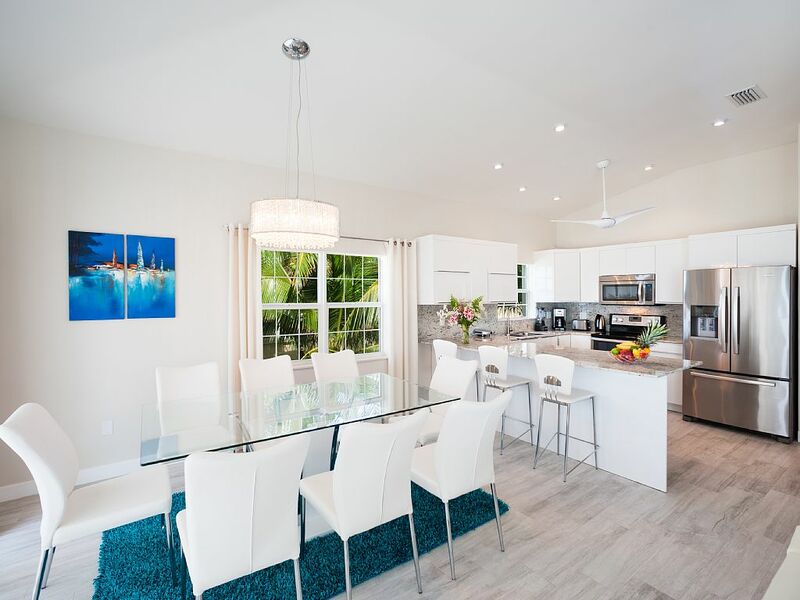 It is a luxury villa and you will feel like you are staying in something you would see on HGTV.The staff will make sure you have everything you need and is you don't see something you need, just ask and they will gladly accommodate. They are also very friendly and go above and beyond in making your stay memorable. If you want ideas of activities, restaurants . . . they will give you the addresses and phone numbers. The maid works hard to keep the villa spotless, which is much appreciated..As far as the grounds go, they are beautiful, lush and well-maintained. There is a unique hot tub with a waterfall that flows into a shallow children's pool. There is also a nice sized adult pool surrounded by plants, bushes and very nice lounge chairs. The beach is probably one of the nicest areas of beach along 7 Mile Beach. 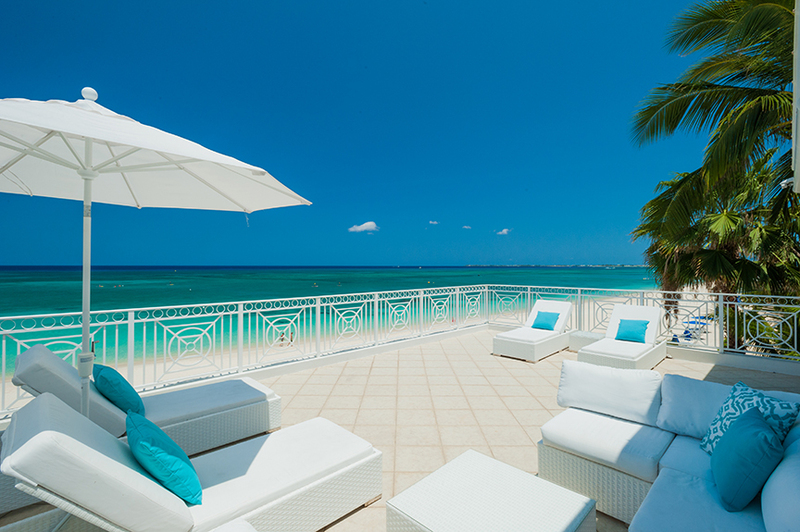 There are also lounge chairs with tables and umbrellas so you can enjoy lounging or sunbathing.All things considered; location, beauty, comfort, quality, views, customer service, ocean front, this has to be the best place to stay when you visit the Grand Cayman Islands. Amazing place & unforgettable experience! 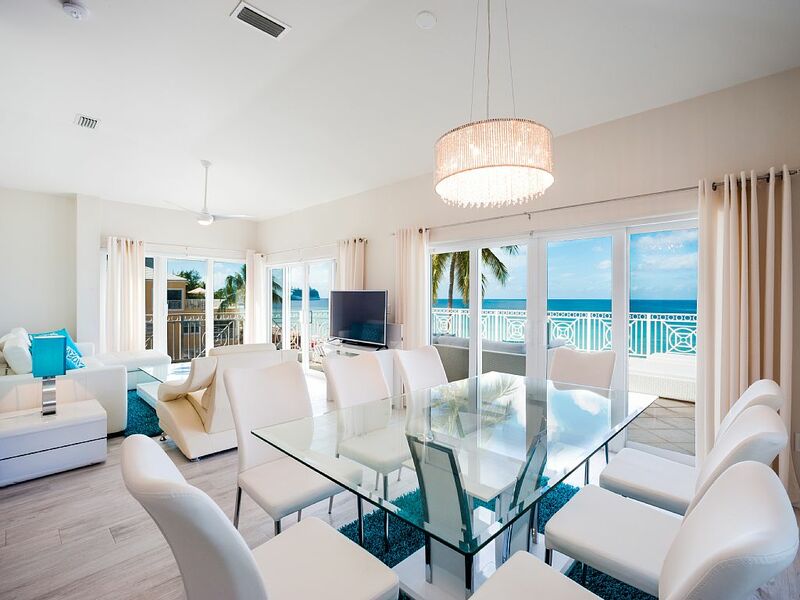 The Regal Beach Club #634 penthouse was the perfect place to stay! The location was ideal for activities and relaxation. The villa was very tastefully decorated and spotless. Customer service exceeded our expectations and it was a vacation of a lifetime! We hope to return and can't imagine that there's a better villa anywhere on the island!